My first full day in downtown Portland began with mapping out my destinations. 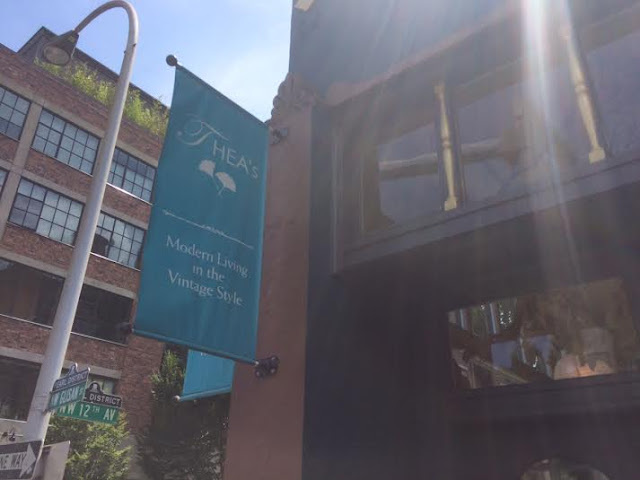 After many recommendations from different friends, I decided to trek several blocks to the Pearl District. 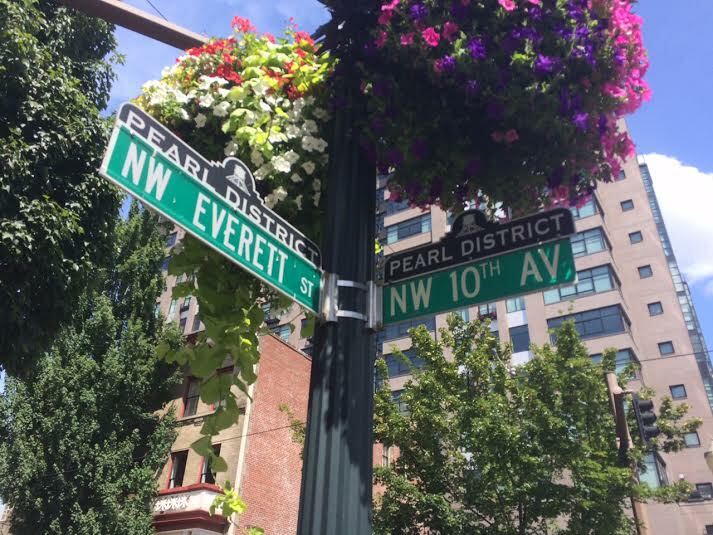 Easily one of Portland’s most desirable neighborhoods, the Pearl District is home to some of the city’s best known chefs and restaurants, world class art galleries, and vibrant shops and boutiques. Located in the heart of downtown, businesses ranging from finance and real estate to renowned advertising agencies and software firms can be found here, nestled among family-friendly parks that attract visitors and locals, many of whom call the neighborhood’s iconic residential buildings home. 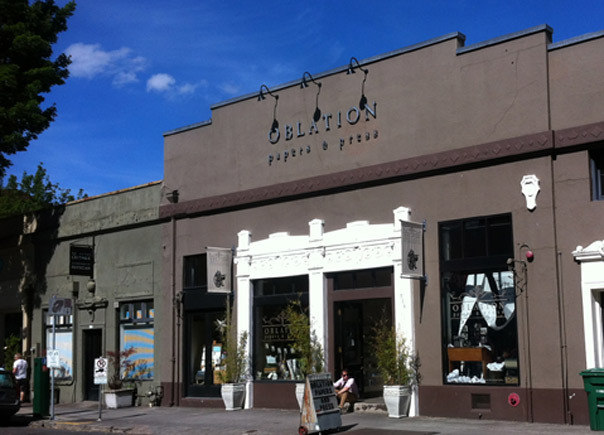 Formerly a neglected corridor of abandoned warehouses and railways, the Pearl District has earned a worldwide reputation for urban renaissance. 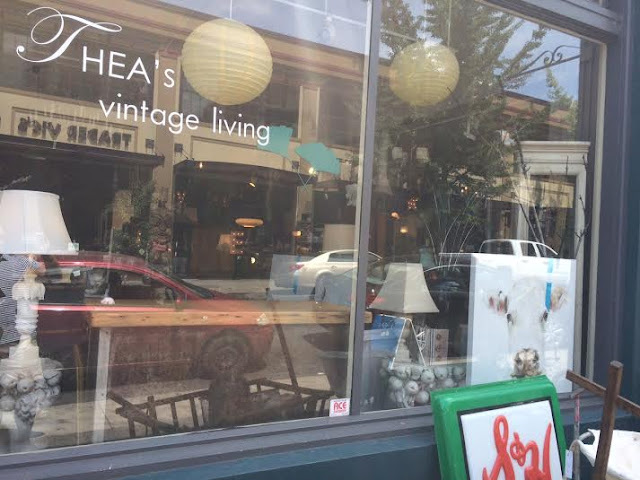 Two decades of antiques, art, and home decor experience brings you Thea’s Vintage Living, an antique shop on NW Glisan Street. Thea’s Vintage Living offers an eclectic blend of furniture, accessories, jewelry, & more from around the world dating from the 1800s to mid-century, retro-vintage. The wares also include hand picked locally-made, artisan accessories and jewelry that is vintage inspired. 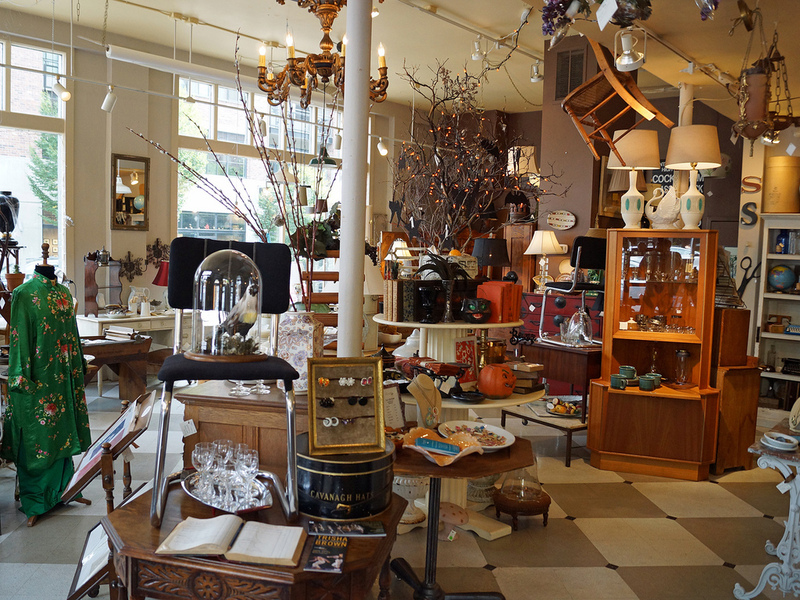 I especially loved the many sets of vintage glassware and apothecary bottles. 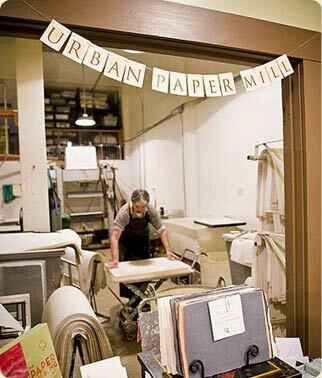 In the retail boutique you will find distinctive papers from around the world. 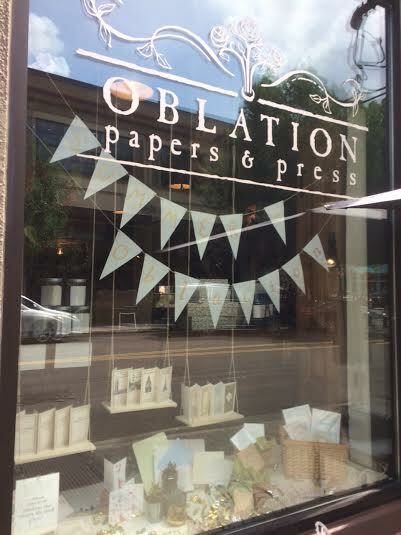 In addition to an assortment of eclectic gift items, Oblation Papers & Press also carries Italian correspondence cards, French wax seals, fine fountain pens, photo albums and journals, raw materials for bookbinding, designer office supplies, and an unrivaled selection of handmade and local artist greeting cards. This shop is a must-see and experience. 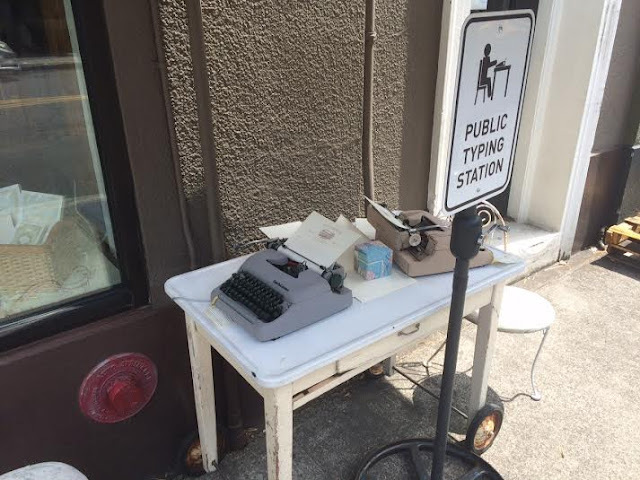 There are even vintage typewriters for sale and for use. Fun! 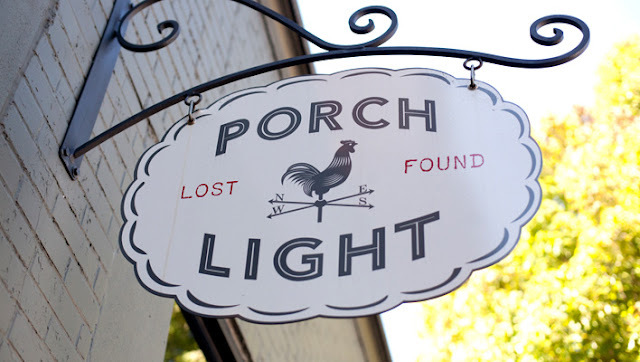 A mix of old and new, Porch Light offers everyday objects both useful and beautiful. We feature rustic furniture, handmade jewelry, glassware, ceramics, wool blankets and throws, stationery and books, perfumes, candles and all manner of curious and useful objects for your home. 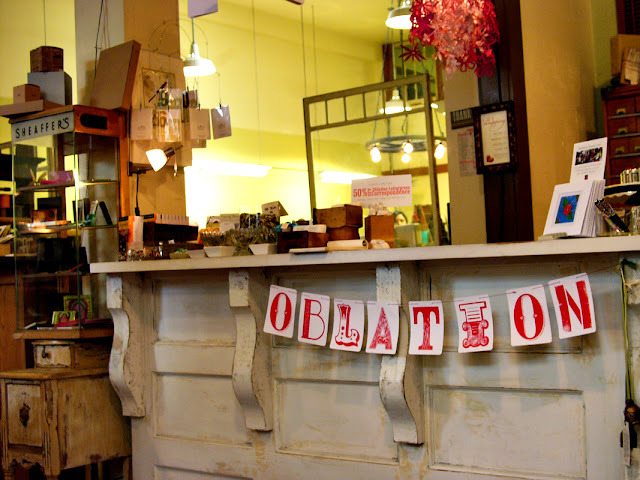 I fell in love with the vintage zinc letters and industrial goods. Of course I walked through the ginormous Powell's Books. WOW! Book lovers beware! You can spend a whole day inside there. 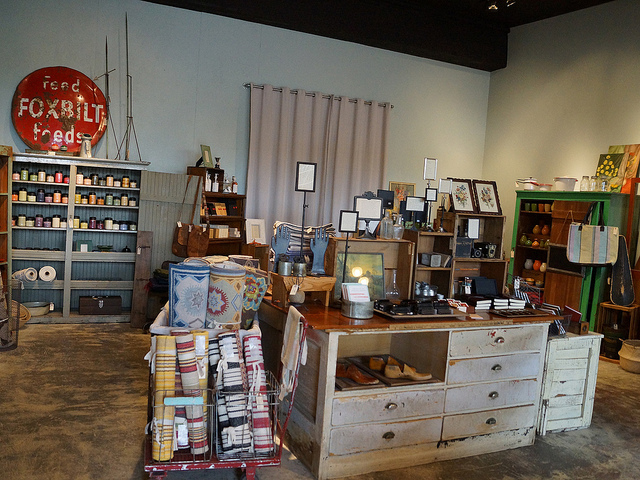 Two shops on my list, Cielo Home and Hunt & Gather, were closed on Monday, so I'll check them out today. 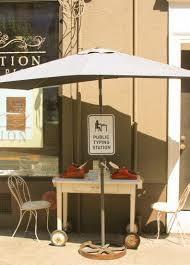 Portland, like Seattle, is such a friendly pedestrian city. It is so walkable. 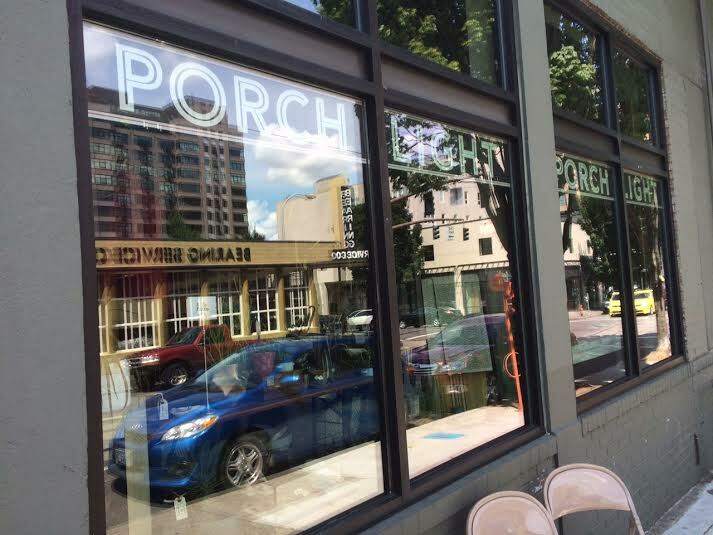 Day 1 in Portland, y'all! Oh my gosh Ron what great shops. 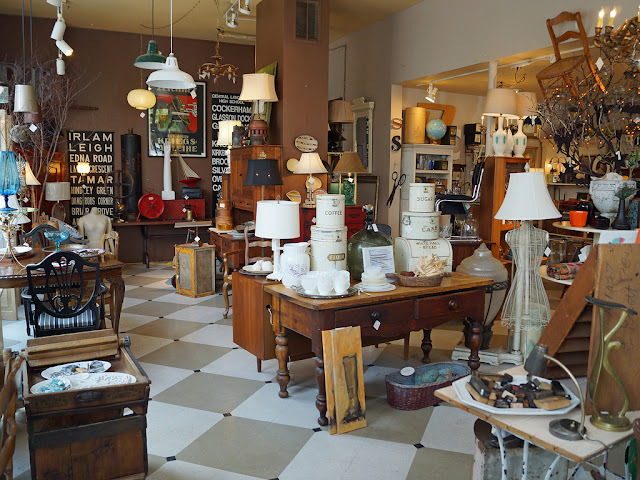 So many vintage treasures. You are really hitting wonderful places on your vacation. Enjoy! Oh I lived in Oregon for 18 years, so I am so happy to see part of home. Sounds like a fun time and the weather is amazing. You're doing a great job of finding places of interest! 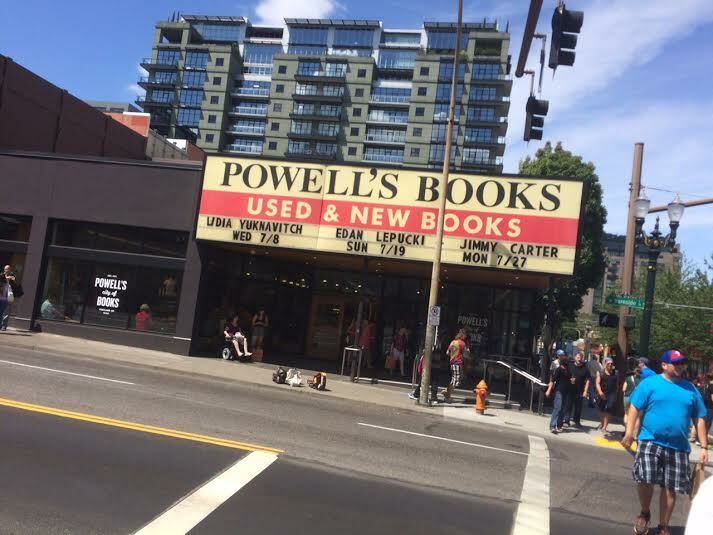 I went to Powells too! 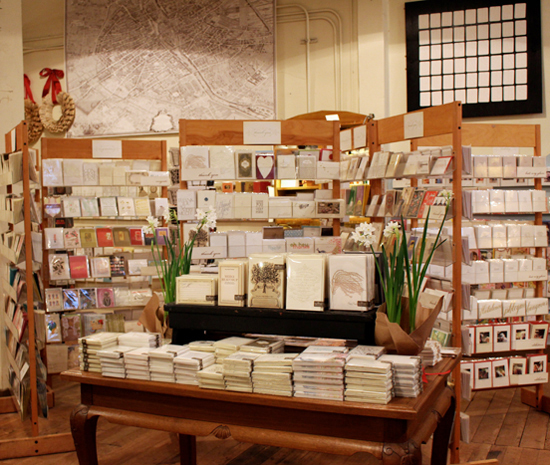 thanks for taking us along with you on your shopping trip! Those shops looked so nice. 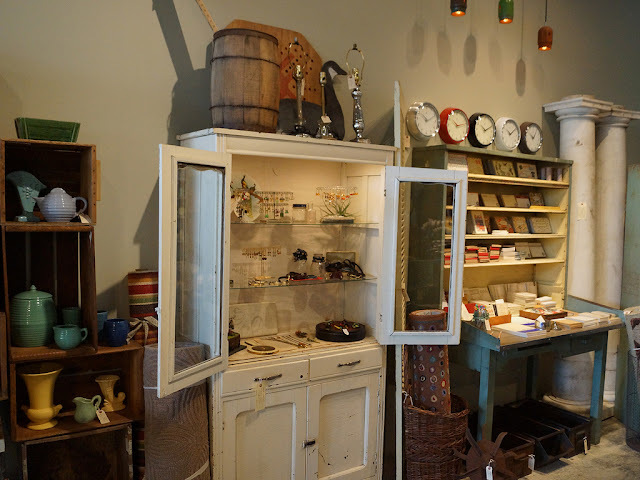 I love checking out new shops while on vacation. I really like the name of that book store too. That's my maiden name! Nice to see you enjoyed your first day in Portland. Will you get to visit OMSI? As a teacher it should be of interest. And Pittock mansion is wonderful and the view from the grounds of all of Portland is amazing. There is a Saturday (and Sunday) market along the river with interesting and unique items. Will you get out of the city on a winery/vineyard tour? Portland and all of the valley is having wonderful summer weather. You are so correct about Powell's, easy to lose many hours in that store. I hope it is a clear day when you fly out so you can see the mountains and the patchwork land below.